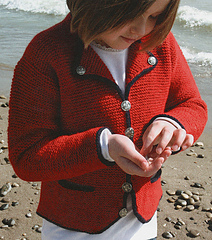 Click here to buy the book from Schoolhouse Press. 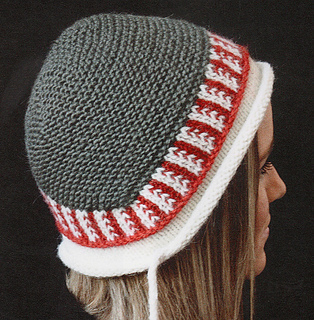 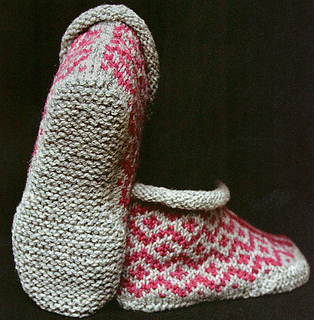 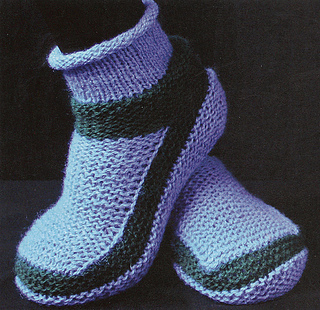 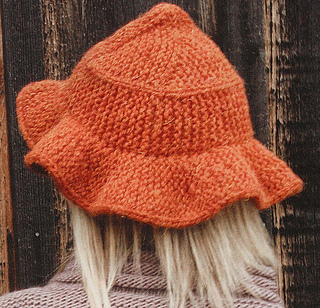 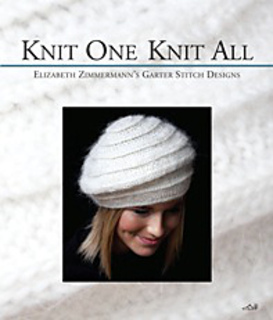 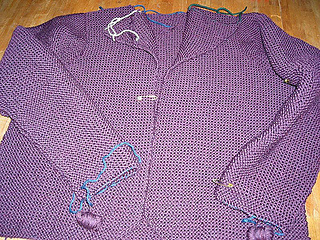 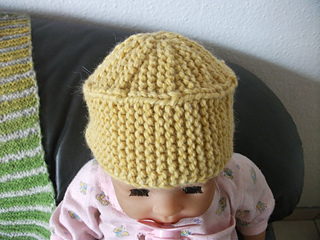 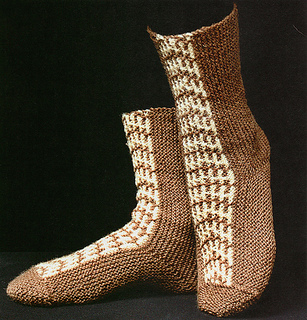 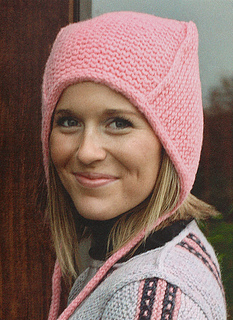 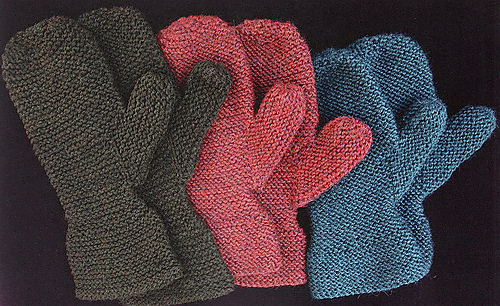 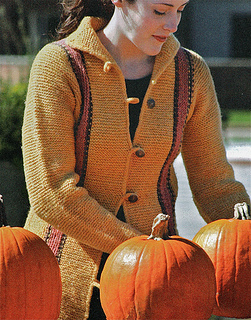 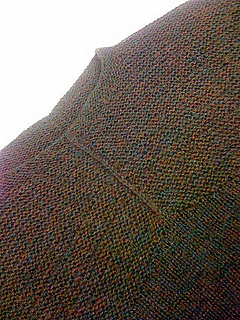 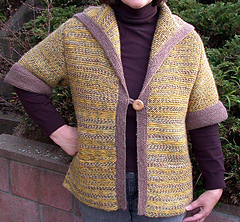 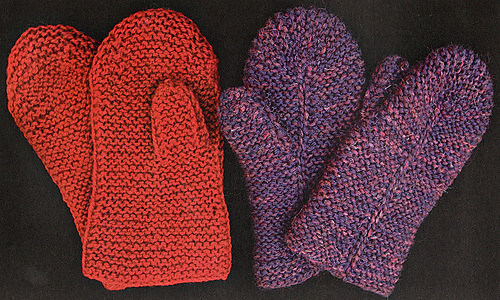 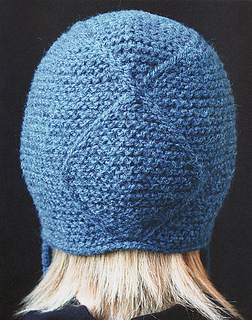 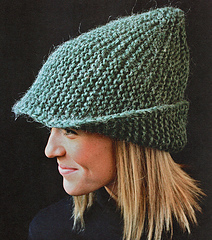 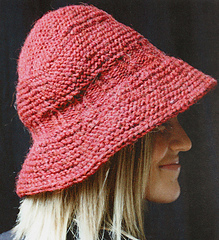 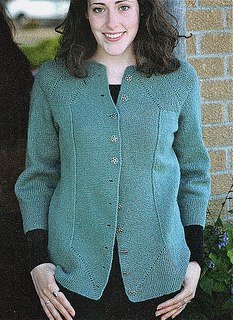 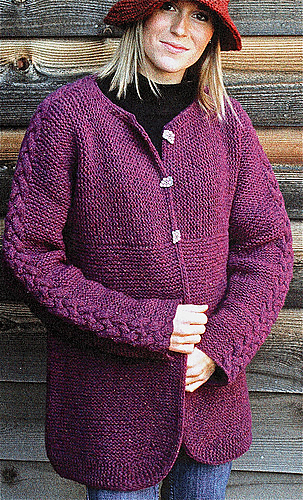 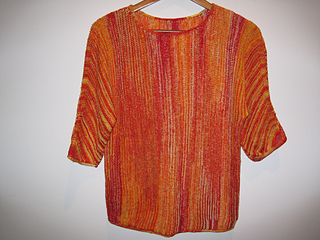 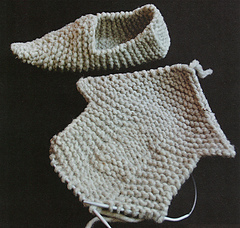 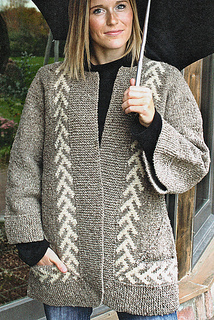 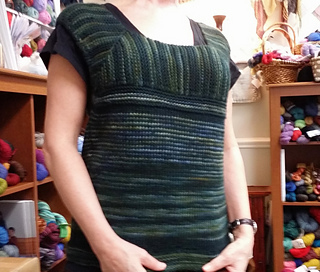 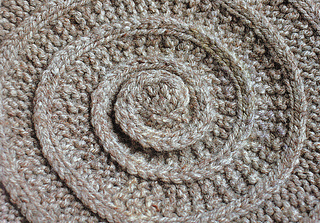 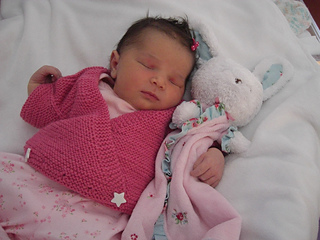 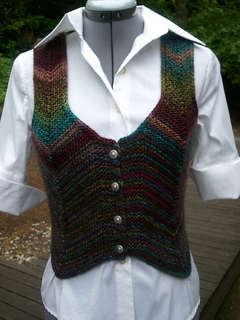 “One of Elizabeth Zimmermann’s dreams was to publish a book of her garter stitch designs. 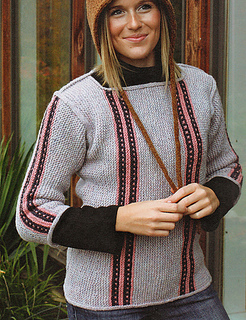 Though she proffered the idea to her primary publisher, and though the idea floated around their office for years, ultimately the project was not undertaken. 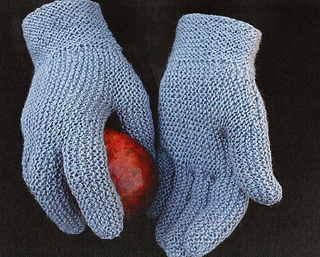 In one of the publisher’s letters that seemed promising, Elizabeth had written an exclamation of joy in the margins, and it seems fitting to us to fulfill her wish for a garter stitch book.